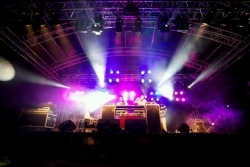 RJCC Events provide total production solutions for live events, college & university balls in Oxford, festivals, concerts, conferences, functions, corporate events and much more all from our warehouse conveniently located in Oxford, Oxfordshire within easy reach of London, Reading, Milton Keynes, Swindon and surrounding areas. 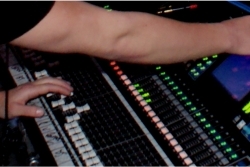 All members of our team are highly skilled industry professionals with many years of experience in all areas of lighting, sound, rigging, AV, stage management, artist management, event production and operation. We can arrange and provide staging, generators, mains distribution, crew, fencing, barriers, logistics, communications, site management and security, liaising with local authorities where necessary. We take pride in our personal service and dedication to customer satisfaction. A successful event for our client represents a successful outcome for our team. Much of our business is generated by 'word of mouth' recommendations from previous clients' and guests. 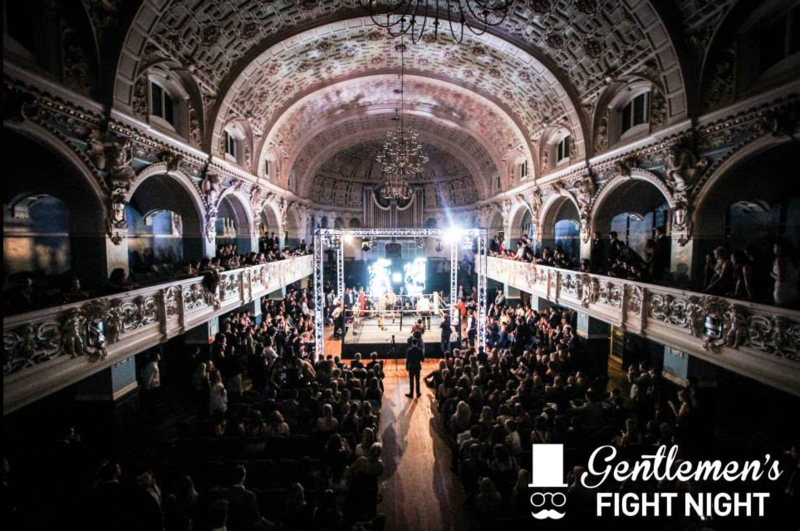 RJCC Events also produce the ever more popular boxing events. 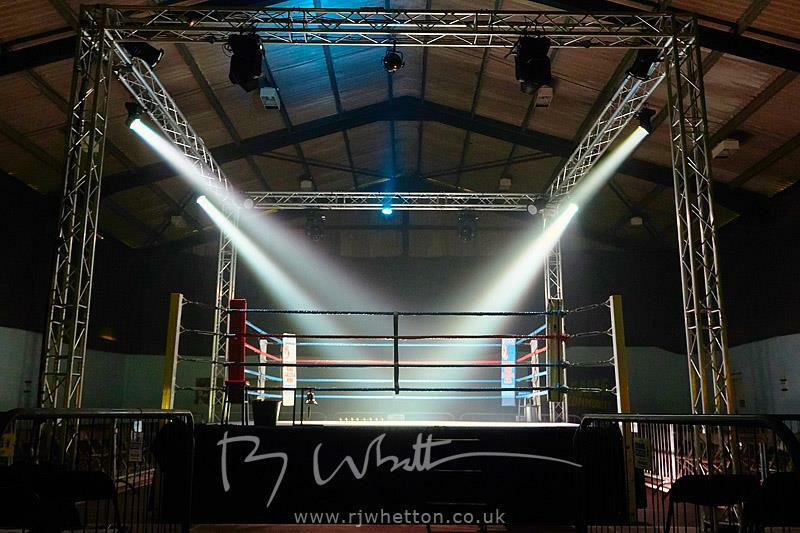 We can provide box truss around the ring to support lighting and sound equipment can be flown from this creating a surround sound effect. Venues have included Oxford Town Hall, Kassam Stadium and Swanage Football Club.